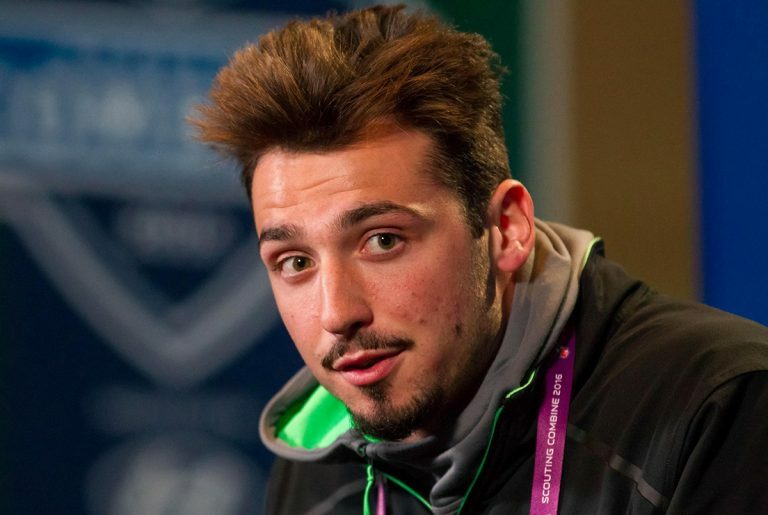 Paxton Lynch, a quarterback selected by Denver in the first round of the 2016 NFL draft, had a workout with the Miami Dolphins on Wednesday but was not signed, Safid Deen of the South Florida Sun-Sentinel reports. During his workout, Lynch threw passes to former Cowboys receiver Brice Butler, who was signed by Miami to bolster the team’s depleted depth due to injury at the position. 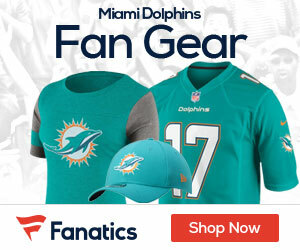 The Dolphins are on their bye week, and players have been given the week off. Lynch, who has appeared in five NFL games with four starts, was released by the Broncos at the beginning of the season. He has completed 61.7 percent of his passes with four touchdowns, four interceptions and a 76.7 career passer rating. Lynch was the third quarterback selected in the 2016 draft at No. 26, behind top two QB picks Jared Goff and Carson Wentz.